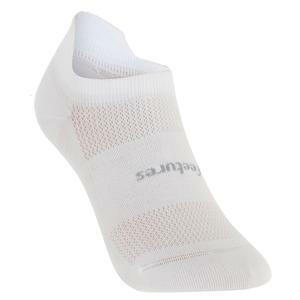 Treat your feet with a pair of FEETURES! 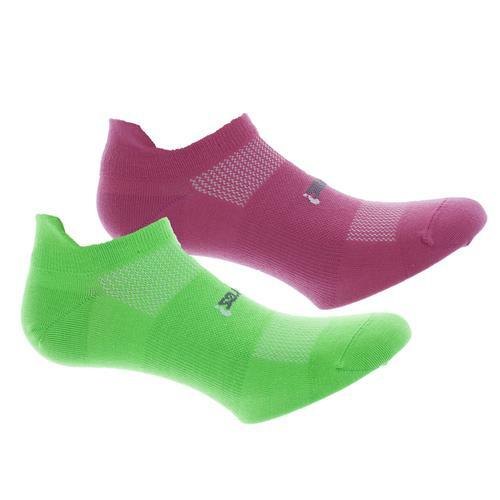 High Performance Light Multi-Stripe No Show Tab Socks! 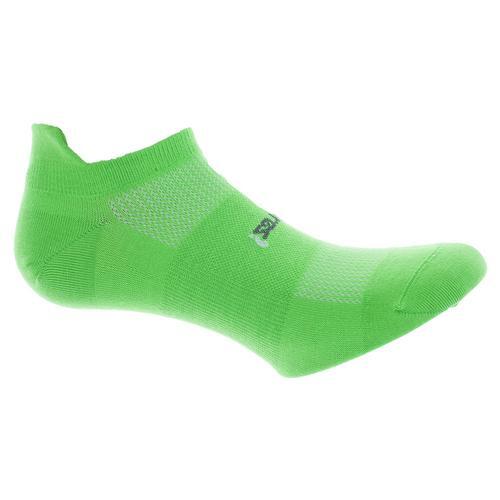 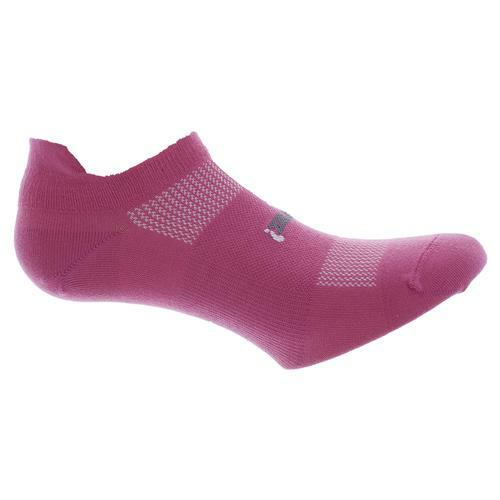 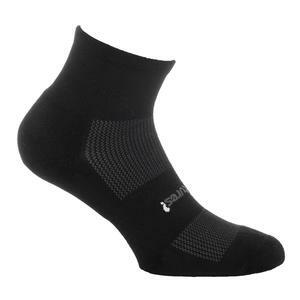 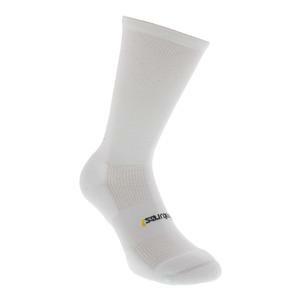 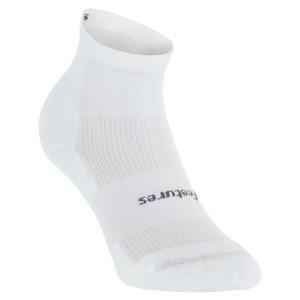 Super soft FEETURES socks are constructed with a completely smooth seam at the toe. 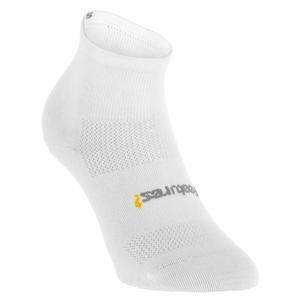 Your toes will experience no discomfort or irritation as they carry you to victory on the tennis court, golf course, or jogging trails!